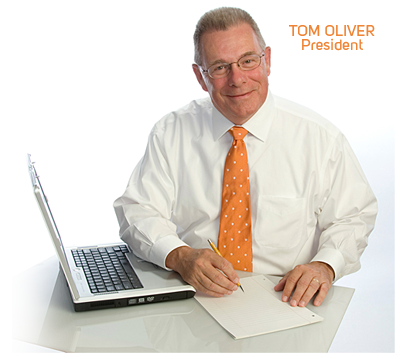 Tom Oliver, President of Talent Builders started his business consulting and coaching practice in 2005 following a successful career helping to guide employee decisions at AMP/Tyco and Hershey Entertainment & Resorts. He is a member coach of International Coaching Federation and International Society of Coaching Psychologists. Tom is also certified by the Center for Applied Cognitive Studies and is certified in the use of many behavioral assessments. He is also a member of SAP Talent Development & Succession Planning Group. At Tyco, Tom led the company’s compensation and organizational effectiveness practices and while at Hershey, he served as an internal executive coach and designer of succession planning. ©2013 Talent Builders. All Rights Reserved.